A free monthly dose of knowledge and inspiration. Information-loaded. Timely topics. Straight talk. Action steps. Brutal honesty. And incredibly entertaining! Join our virtual family now! Get results. Now! Powerful tools to read, listen to or watch. You'll learn more. Be more. Become more. And earn more! Quickly. Ethically. Dramatically! Jeff's unique style will engage, educate, entertain and inspire you. He's hard-hitting and no-nonsense. Yet warm, personable, creative and funny! He'll help you execute your action plan for growth and prosperity! 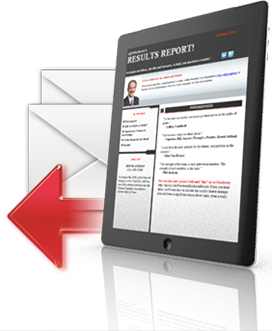 Drive monstrous results, like a 25% - 50% increase or more in revenue and earnings. 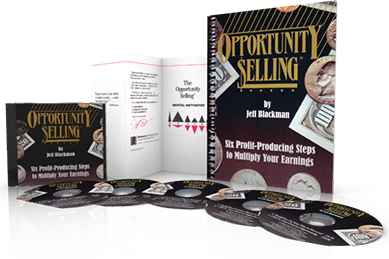 Thought-provoking, action-inducing, profit-producing strategies, to help you reap BIG rewards!